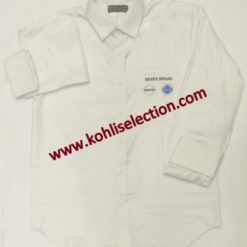 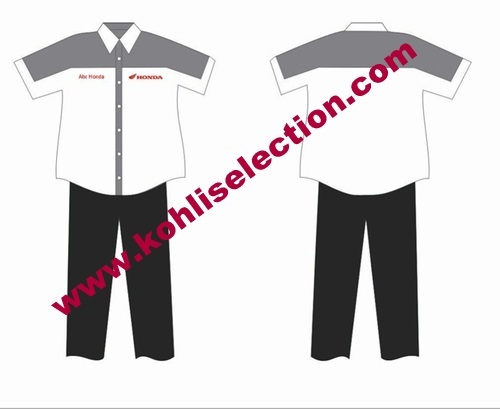 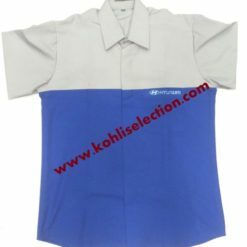 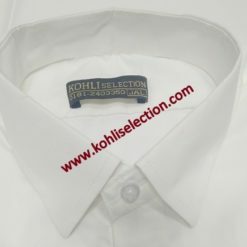 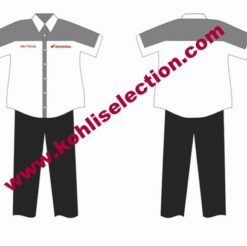 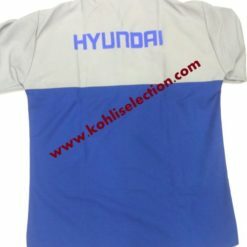 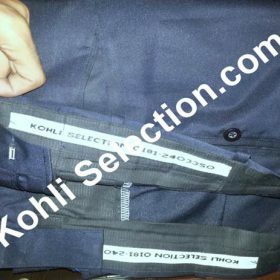 Grey and white Combination Honda 2 Wheelers Service Advisor Uniform With Logo Embroidery on Front Left Side. 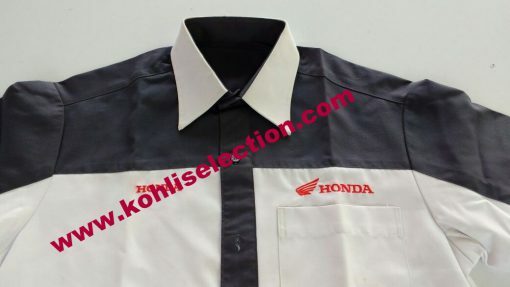 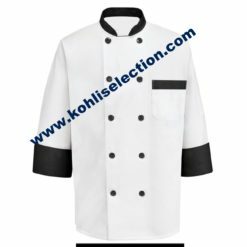 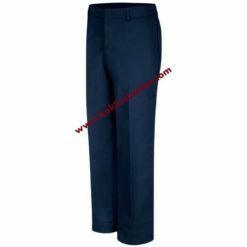 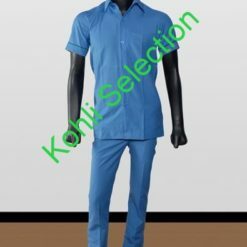 In order to keep pace with never ending demands of the customers, our company is instrumental in offering Honda 2 Wheelers Employee Uniform. 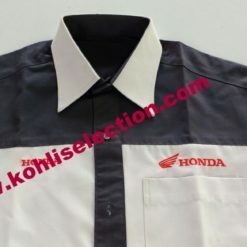 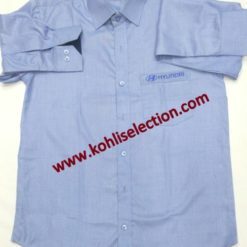 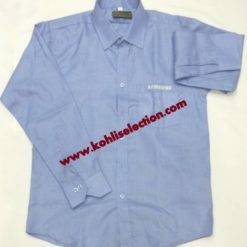 Uniform is Strictly Based on Guidelines Of Honda 2 Wheelers India.